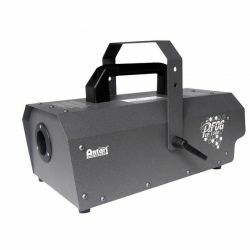 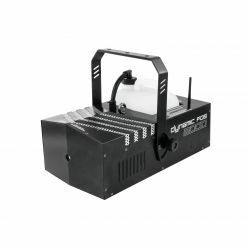 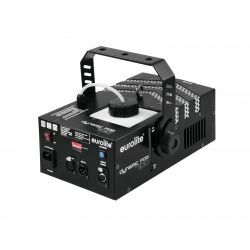 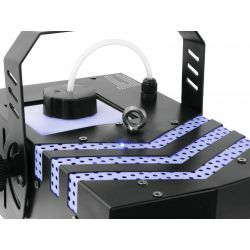 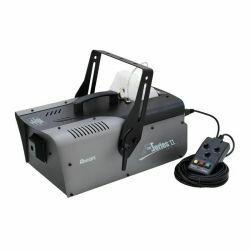 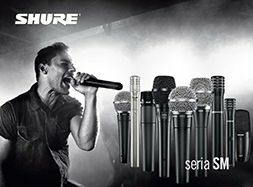 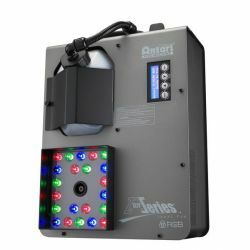 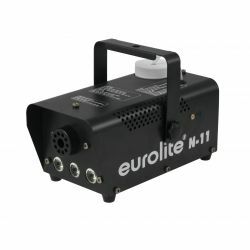 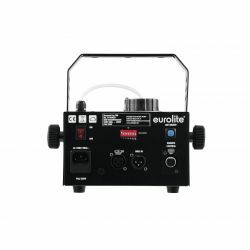 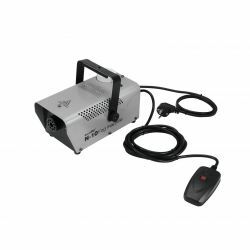 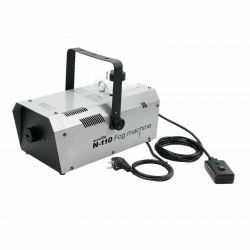 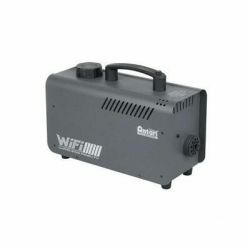 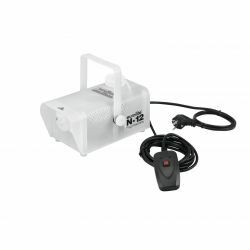 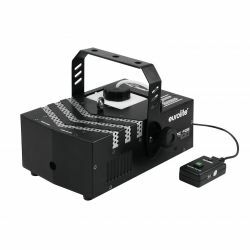 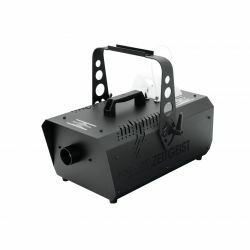 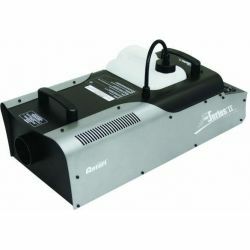 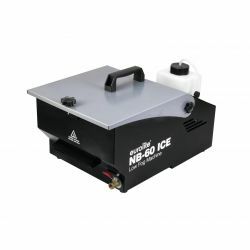 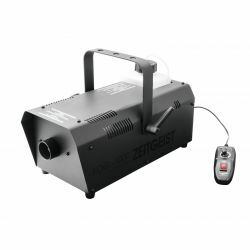 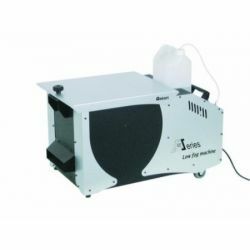 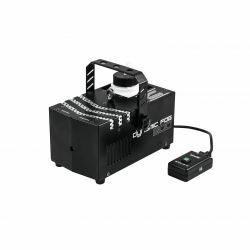 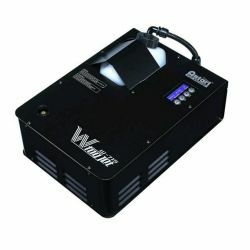 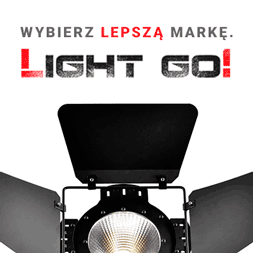 Compact fog machine with high output volume: 230 m³/min. 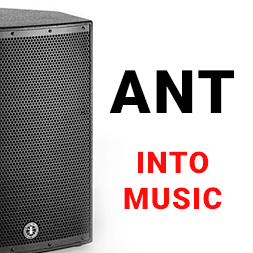 Output volume: approx. 230 m³/min.